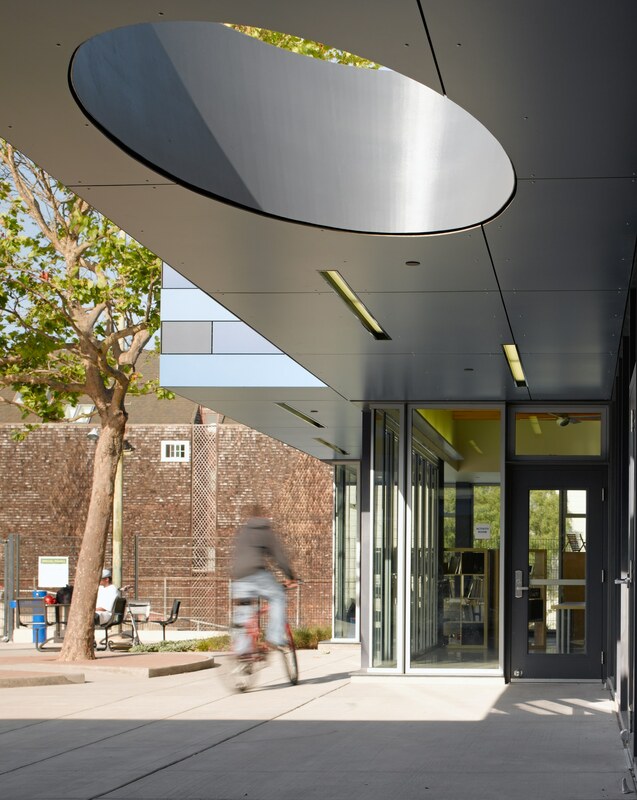 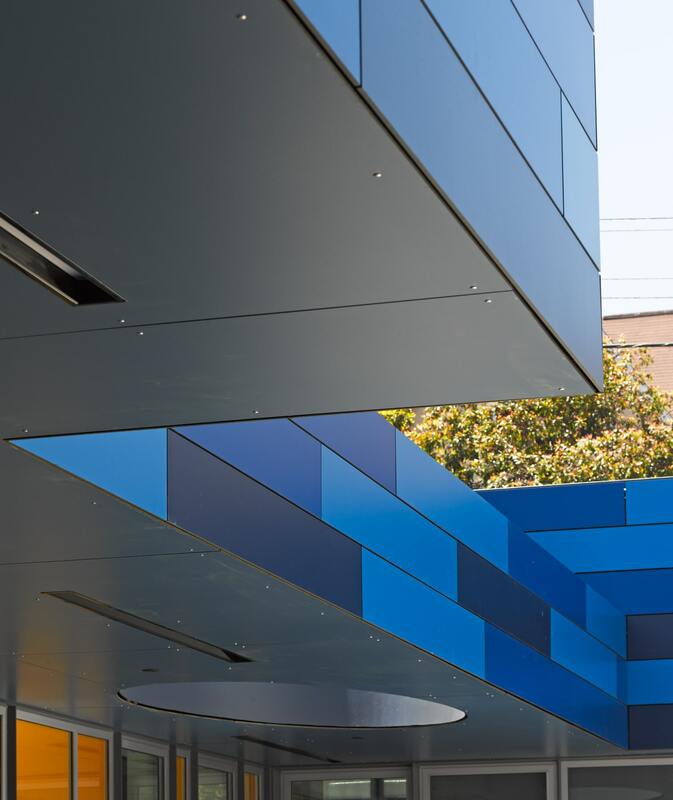 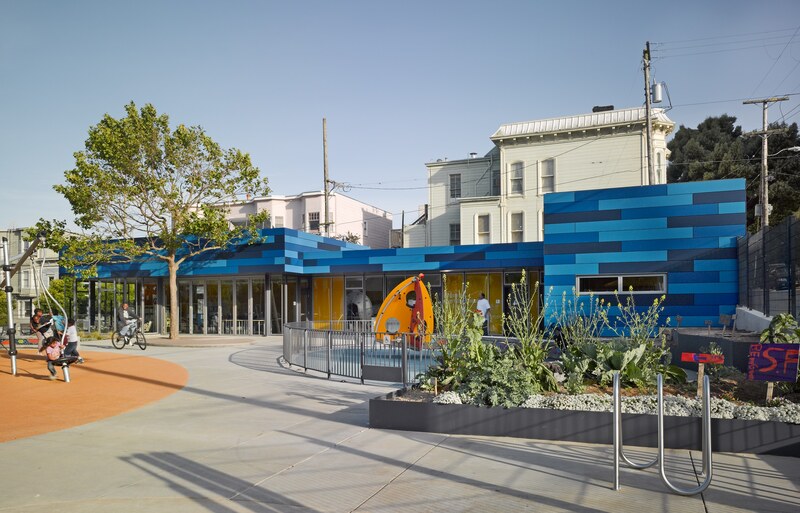 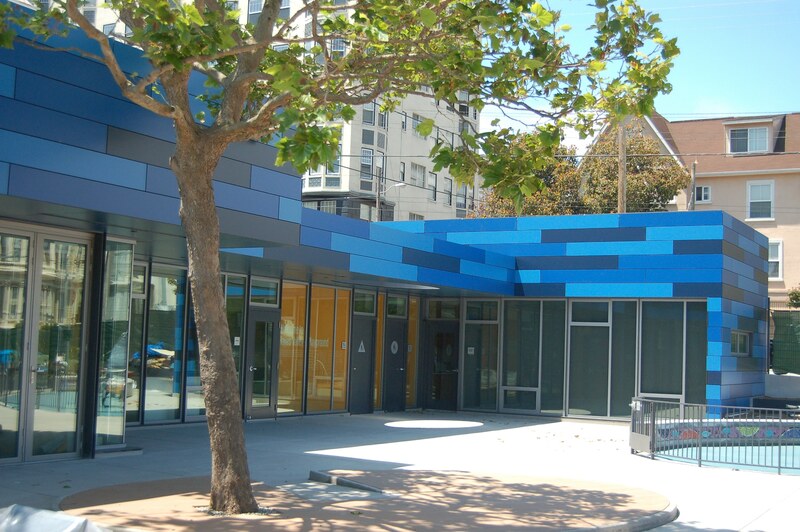 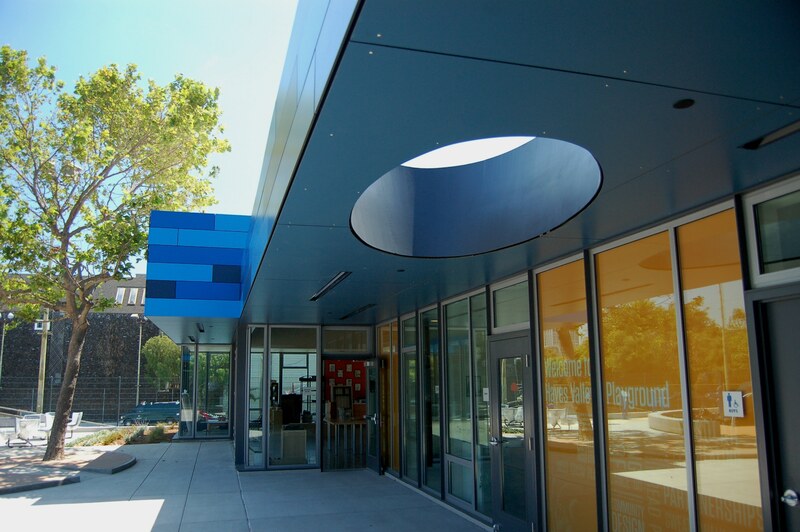 This ¼ acre inner-city playground and recreation center is located in an economically diverse San Francisco neighborhood in need of more space for youth programs and community activities. 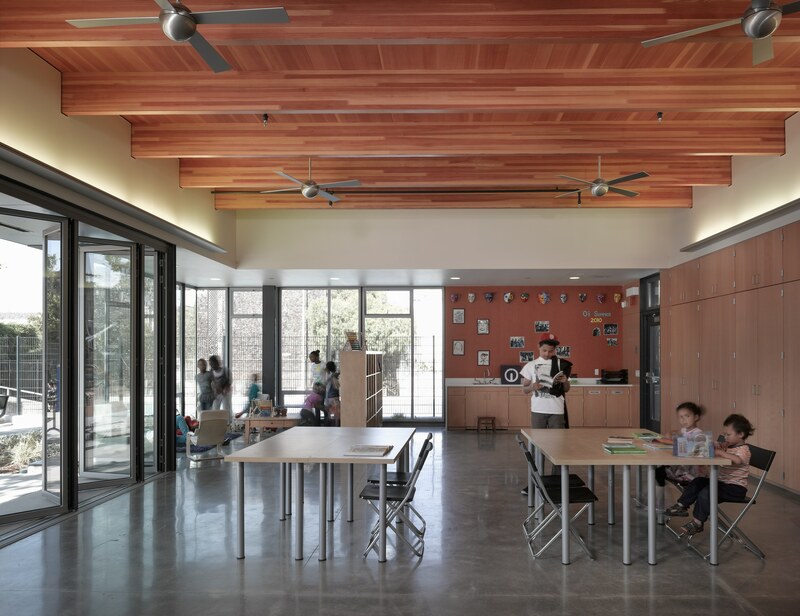 Timber framing is designed to support a living roof. 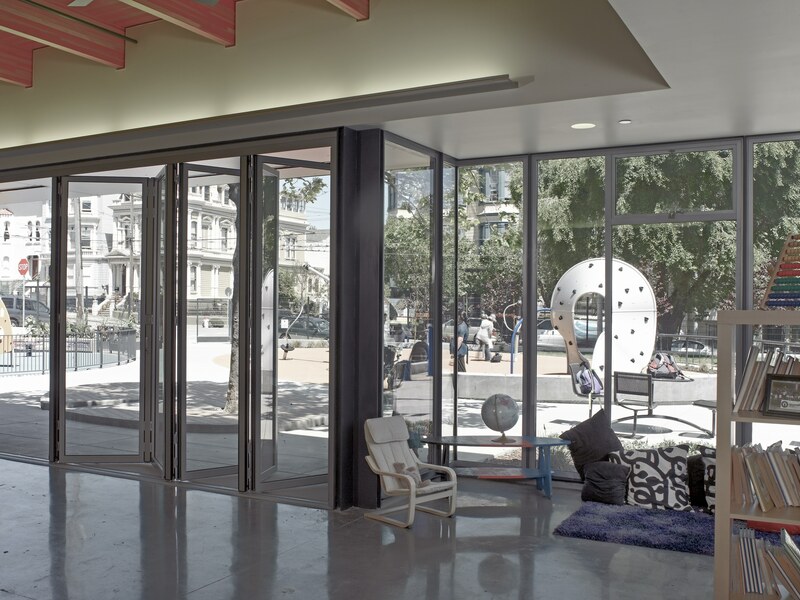 Offered Architect the option to use built-up steel columns fabricated from tubes and plates to seamlessly tie into the thin plate steel window mullions design aesthetic. 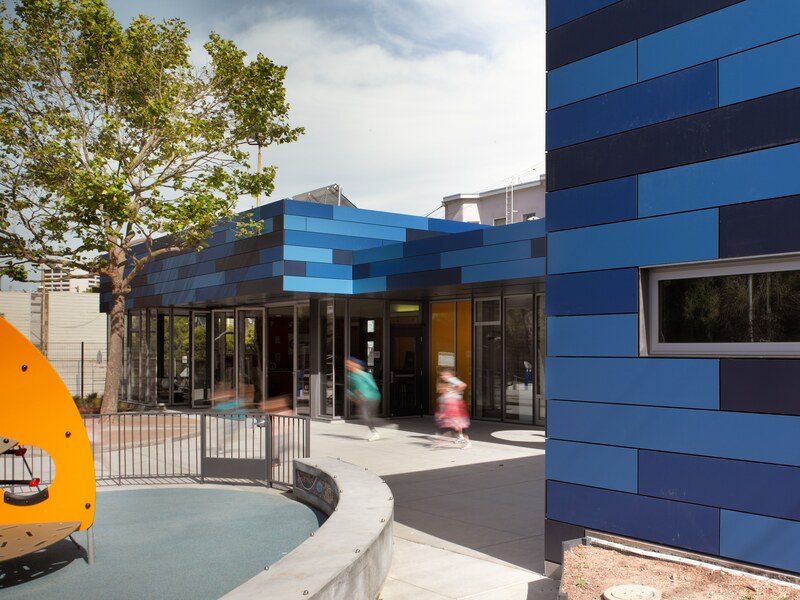 Utilized the existing site retaining walls as part of the building system to save space and reduce the cost of demolishing and rebuilding new retaining walls.